Watch the short video to see a story of our school! Celebrating our 52nd year of "building the future'!! On September 10, 1966 the Prince of Peace “Day Nursery” opened as an outreach of Prince of Peace Lutheran Church in response to a community need for a quality program for children. The school began small: they planned for ten children and two teachers and in fact had twenty children enrolled their first year. The “Day Nursery” has undergone two name changes over the years. In 1985 the school was recognized as Prince of Peace Nursery School and in 2010 the name became Prince of Peace Pre-School, as it remains today. The pre-school was first awarded accreditation in 1999 by the National Association for the Education of Young Children, and proudly maintains this achievement. The Director and Assistant Director are responsible for the school on a daily basis, and work with an appointed Pre-School Committee. There are sixteen highly qualified teachers and teacher assistants on staff. New Spanish Program Began in Fall 2013! The children have a twenty minute music class weekly. Songs, rhymes, rhythm instruments, and creative movement are incorporated into this enrichment class. Once a week each child has a science class in our Science Lab. Developmentally appropriate “life science” lessons are presented in small groups. Dance classes are offered to children following their pre-school class session. These classes are offered through “The Little Dance Company”. 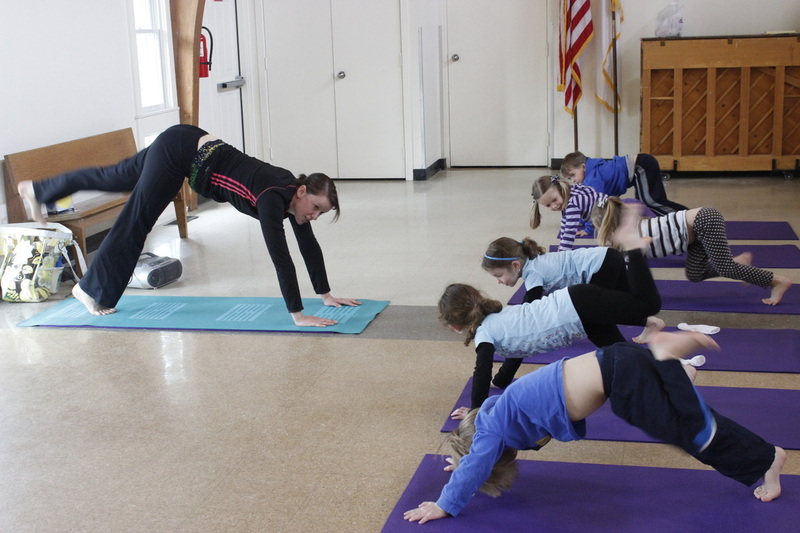 Yoga classes are offered to children following their pre-school class session. These classes are offered through “Stretch and Glow”. 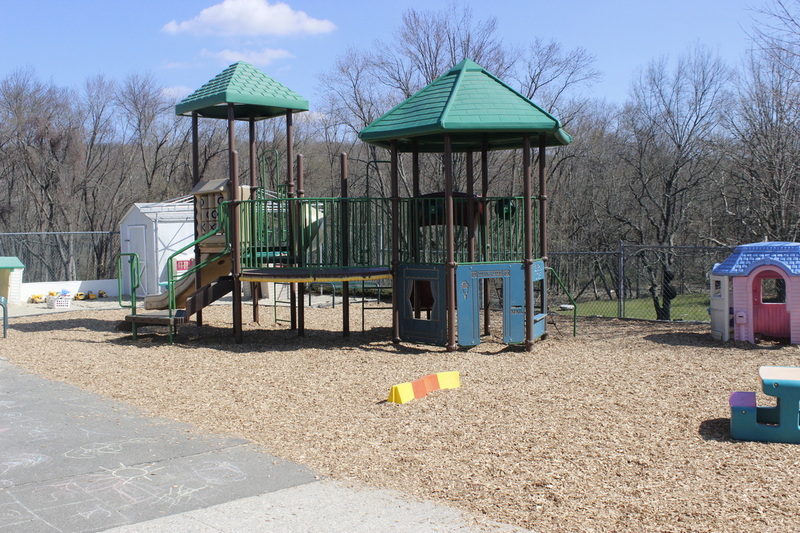 Each class is scheduled individual time on our spacious playground. During inclement weather, activities are planned for in our “gym”. The opportunity to participate in large motor activities indoors or outdoors is an integral part of our curriculum. 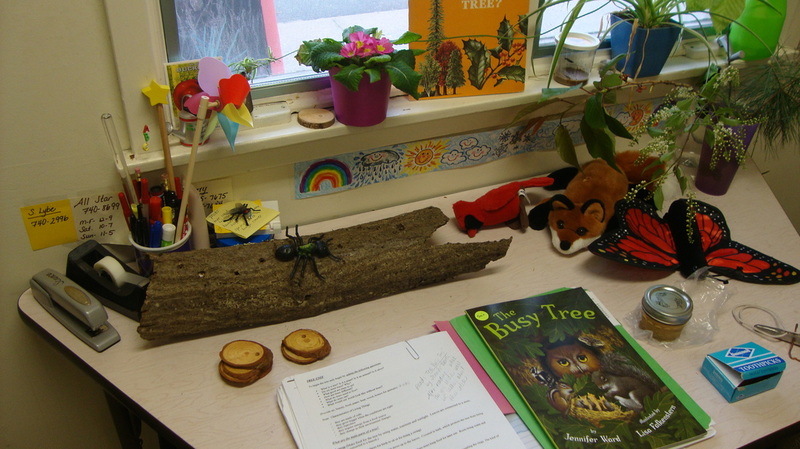 Our Science "Lab" A Unit on Trees! Prince of Peace is a private non-profit pre-school that admits children regardless of ethnic background, nationality, or religious beliefs.